4252 Windsor Ct - SOLD!! ABSOLUTE PERFECTION describes this beautiful all brick home in Mountain View's Brookstone development! A beautiful cathedral ceiling welcomes you; open foyer, living room with stone gas log fireplace, and dining room combo; 3 full bedrooms and 2 full baths; split bedroom plan; large laundry room; master suite with tray ceiling, double vanity, ceramic tile shower, jacuzzi, large WIC, ceramic tile floors and granite countertops; large kitchen and eating area boasts granite countertops, ceramic tile backsplash, and stainless appliances; basement has new bonus room (seller uses as a craft room) with a private door & screen door and half bath, plus a new large family room/den with wide plank Core-tec vinyl tiles with cork backing for moisture & noise control; oversized double garage with shelving; beautiful black aluminum fenced dog area with gate to backyard; gorgeous extensively landscaped yard with lighting; blueberry bushes along rear of property; TONS OF UPGRADES so please ask! 401 & 415 1st Street West - SOLD!! GREAT BUSINESS/INVESTMENT OPPORTUNITY! 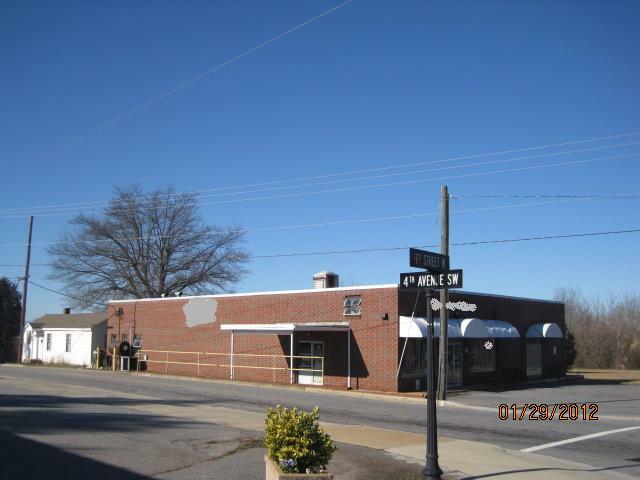 2 parcels; Pin# 374105095941 and Pin# 374217004064; totalling 1.77 ACRES on edge of Conover's business district! 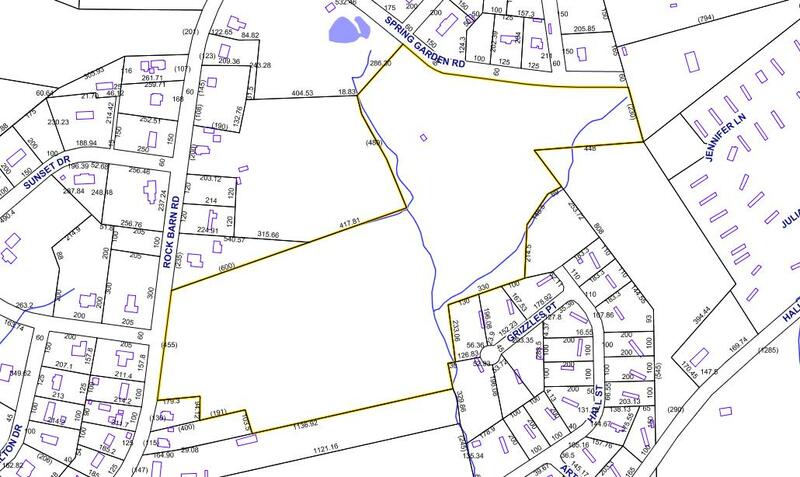 Owner may be willing to survey, subdivide or adjoin 2 parcels. Call listing agent to discuss all possibilities! 320 FEET of ROAD FRONTAGE on US Hwy 70! 1581 Heron Ct - SOLD!! TUCKED AWAY ON A QUIET CUL-DE-SAC!! This MUST SEE brick/vinyl ranch sits on 2 lots, totaling 1.97 ACRES!! A finished bonus room & full unfinished bsmt provide lots of extra space!! Beautiful open floor plan with foyer, formal dining, living room, kitchen & breakfast nook! The living rm has vaulted ceilings & a nat gas heat stove! The kitchen has granite countertops & stainless appliances. The precious breakfast nook has a BUILT-IN 4 person table/chairs, pantry/storage, and work/computer desk...all with granite tops! The master suite has a WIC, full bath with jetted tub, sep stand up shower & dbl vanity sinks! No carpet! All hardwood floors & ceramic tile! Crown molding thru-out! Split BR plan. The finished bonus rm upstairs features BUILT-IN bookcases, surround sound & a mini-split heat pump unit! The full unfin bsmt also has a gas wall unit heater as well as a wall unit heat pump! A partially covered deck and spring fed pond are just 2 more of the amazing things this house offers! LOCATION! LOCATION! LOCATION! Close to everywhere yet at the end of a cul-de-sac with 1.55 acres that allows you to feel private and secluded!! The acreage even crosses a creek! 4 large bedrooms, 2 full baths, open kitchen/dining/living upstairs, large deck plus huge screen porch, large den in bsmt with woodstove hook up, large full bath and laundry rm combo, utility room and large BR in bsmt with WIC. TONS of upgrades (ask for list of dates) including roof, heat pump parts, vinyl siding, doors, windows, masonry chimney, screened porch, some floors, deck, paint, cobblestone patio and walkway, built in utility room (wired) beneath deck, and more! YOU MUST SEE TO APPRECIATE!